Seize the moment while cuddling your soul. 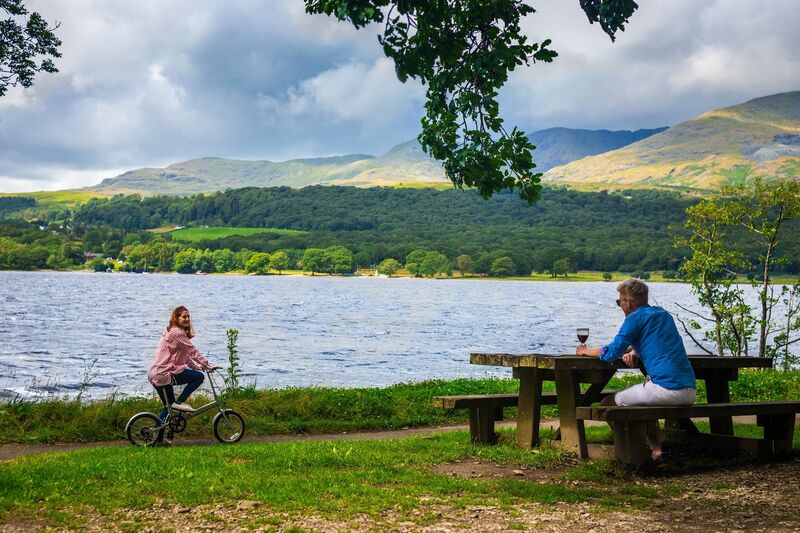 Drive aimlessly through stretches of rolling countryside without a destination and randomly stop by the picturesque lake. Enjoy the great outdoors in ultimate comfort during school holiday breaks, at a festival or sporting event, or while touring. 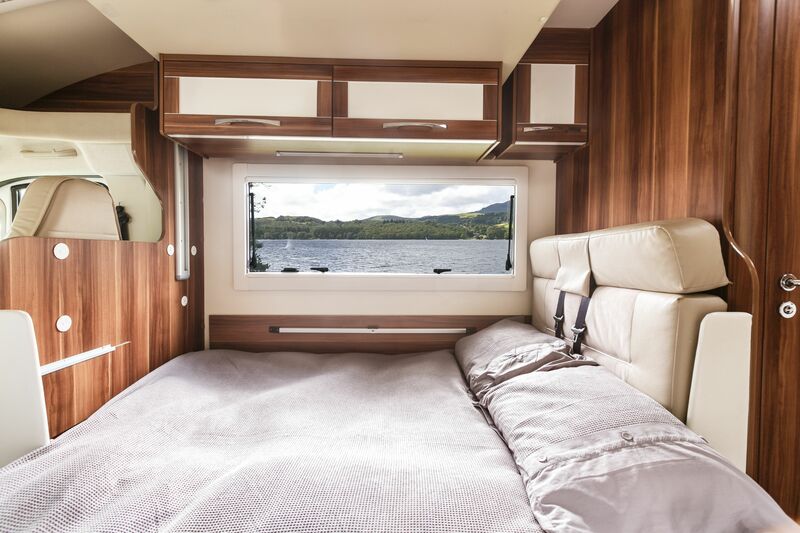 A motorhome offers vagabond freedom with home comforts. Experience just why motorhoming is the trending way to travel! When you follow the urge to explore unknown territory, leave all your options open. Why root yourself to one hotel during your trip? Opt for a recreational vehicle and, instead of being restricted to a radius, take to the open road and give yourself infinite possibilities in any direction. No one here is telling you where to go, when to go, what to do or how to do it. At a moment’s notice, hop into the driver’s seat and move on, nice and easy. No planning, no packing … define your route as you travel, explore national parks by day and spend the night at campsites and holiday parks. Decide your next destination on the go or just drive aimlessly until you stumble upon the perfect spot to stop. While camping is glorious, a mobile home is camping made perfect. 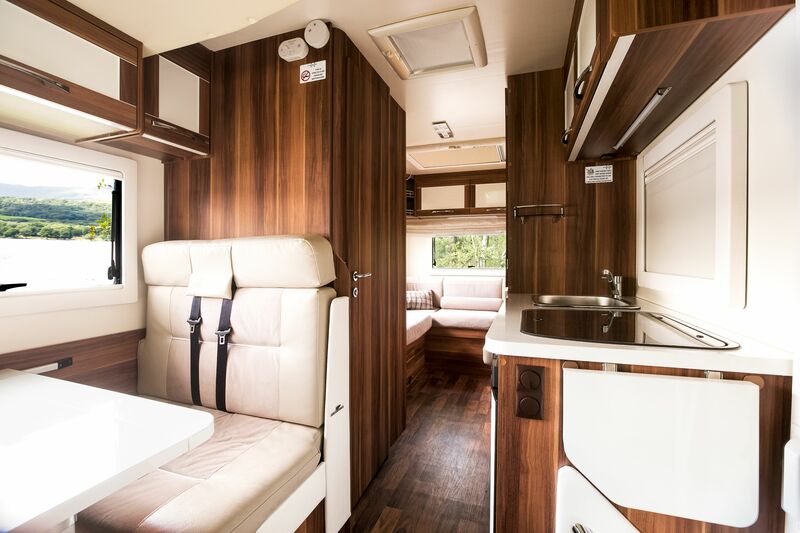 A motorhome is kitted out with a mini-kitchen, bathroom, a double bed and perhaps even bunk beds. Experience the great outdoors and commune with nature without giving up your home comforts, security and safety. 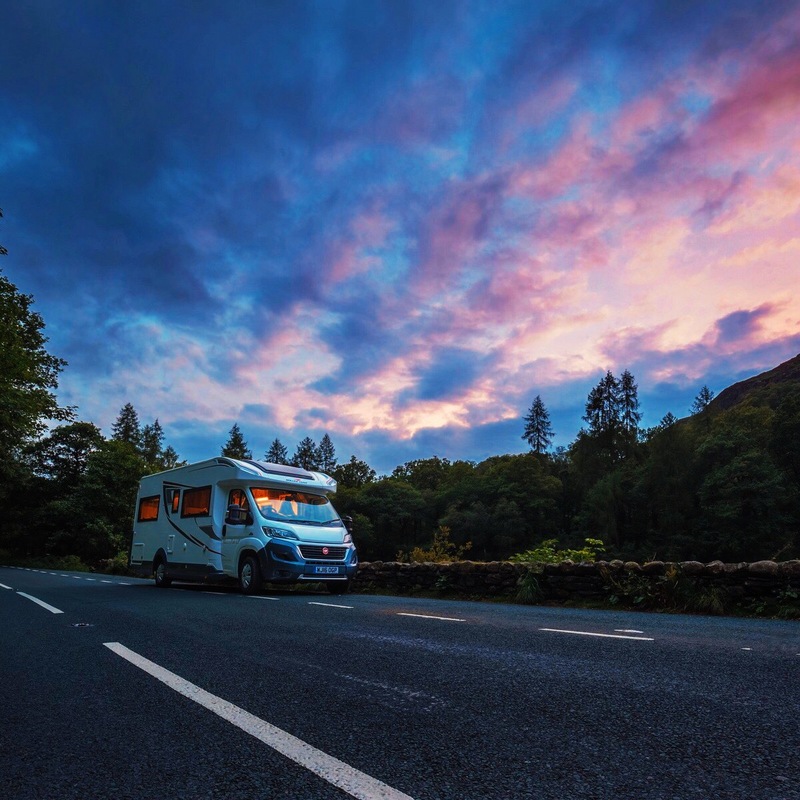 Ready To Begin Your Motorhome Adventure? An Azure X membership gives you access to a variety of luxury motorhomes, for a staycation to truly remember. Just relax and enjoy your favourite anything any time. 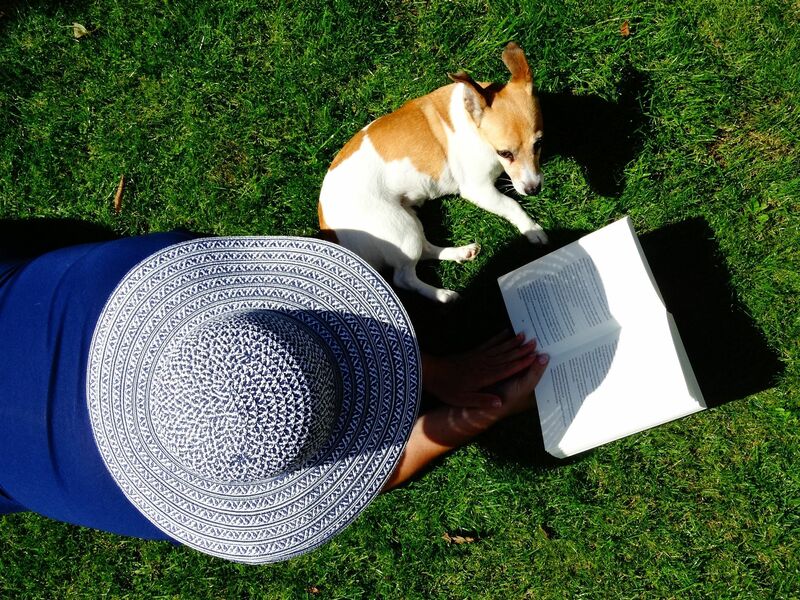 Pick up your books, games, sports equipment and everything you may want to keep you entertained as you relax and unwind. There’s no packing or carrying … you can have it all in your secure home-on-wheels. There are virtually no weight or space limits. Take all your favourite things. Plus there’s plenty room for the kids, auntie, grandmother and even your pets. Pet-friendly motorhomes mean you don’t have to abandon your beloved furry friend when you travel. 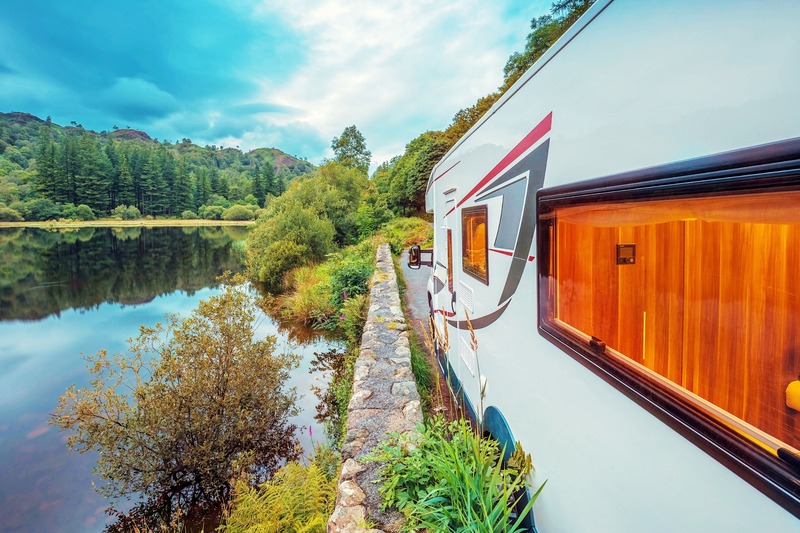 You don’t have to fork out a huge investment to purchase a recreational vehicle. 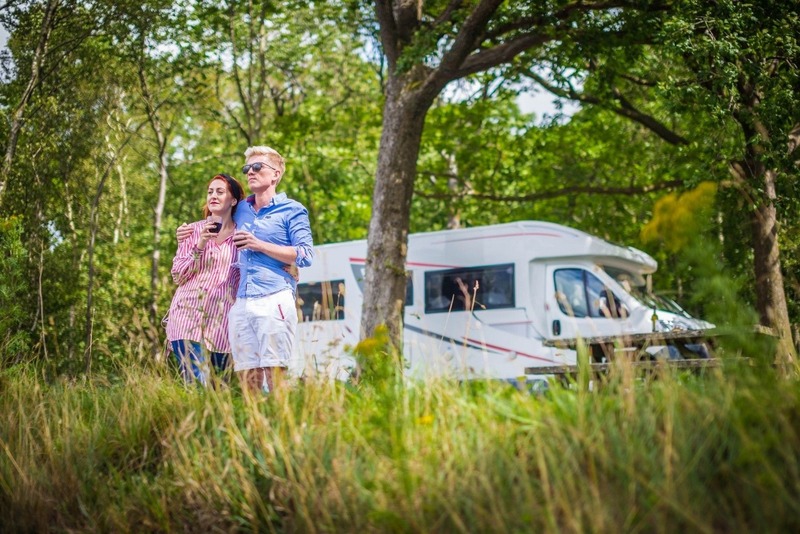 By hiring a motorhome, you can gain access to unimaginable motorhome luxury in return for a relatively small outlay. With motorhome rental and fuels costs, you cover all your travel and accommodation expenses for any number of people. What’s more, you gain invaluable memories for a lifetime! Motorhome rental means you can enjoy a luxury mobile home beyond what you could ever afford to buy. You’ll be amazed by the creative, practical floor plans and stylish use of space to provide you with ultimate comfort and ease. This is no ordinary camper. 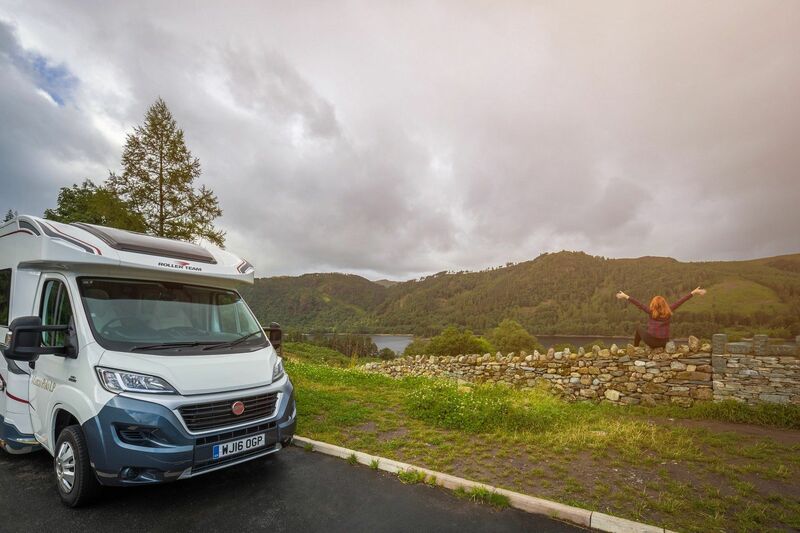 Choose a different motorhome every time you head out to explore the beautiful outdoors. 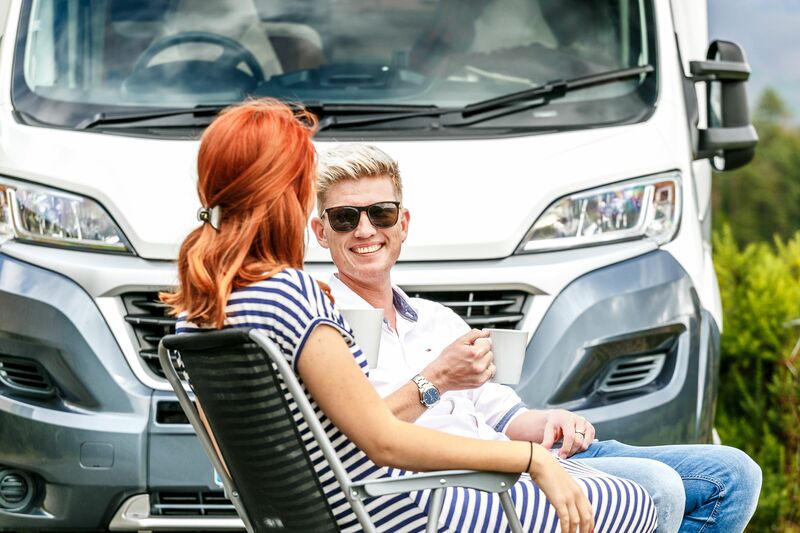 Hire a motorhome or choose one of several luxury motorhomes available through Azure X. Why enjoy one mobile home when you can enjoy many? Book your adventure holiday even at the last minute! With Azure X, seven days is all it takes to provide you with the motorhome you want, where you want it. Simply enjoy your time on your motorhome and don’t fret about all the maintenance and upkeep once you drop it off. This is travelling made smart. A bliss-kissed new world where you can savour the wow of exotic cars, heavenly hotels, castaway resorts, sleek yachts and more. Add some high to your life, with Azure X.
Life’s too short to enjoy everything it has to offer. Who cares about owning this or that? Just claim the experience! Be a pioneer enjoyer of a unique travel and leisure private membership club, where you can enjoy a whole range of extraordinary luxury products and services. Azure X membership also gives you access to luxury motor yachts, supercars, lush resorts and spas around the world, and much more!